SERVING OMAHA, NEBRASKA & SURROUNDING AREAS! Welcome to A Shear Thing! The beauty that we believe in is based on respect and appreciation for individuality. So we celebrate and express the grace and elegance that makes each of us who we are. This is why we consider ourselves as a tool for our customers to express their own uniqueness. 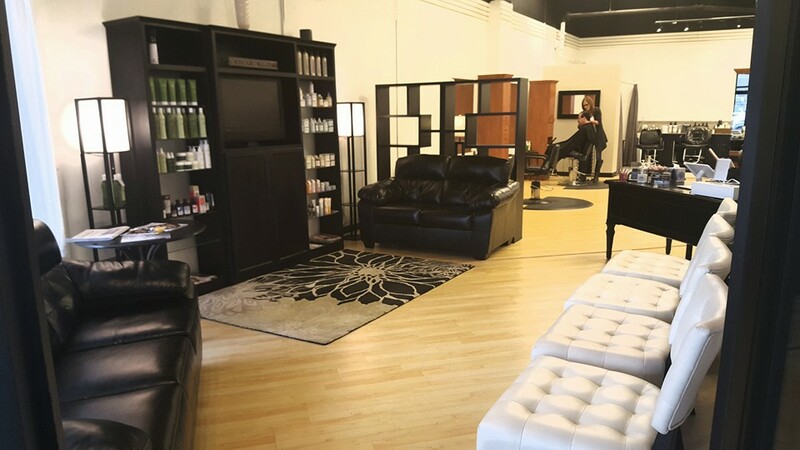 Looking for a salon where your whole family can feel comfortable? Well, look no more! A Shear Thing is your family’s full service salon. 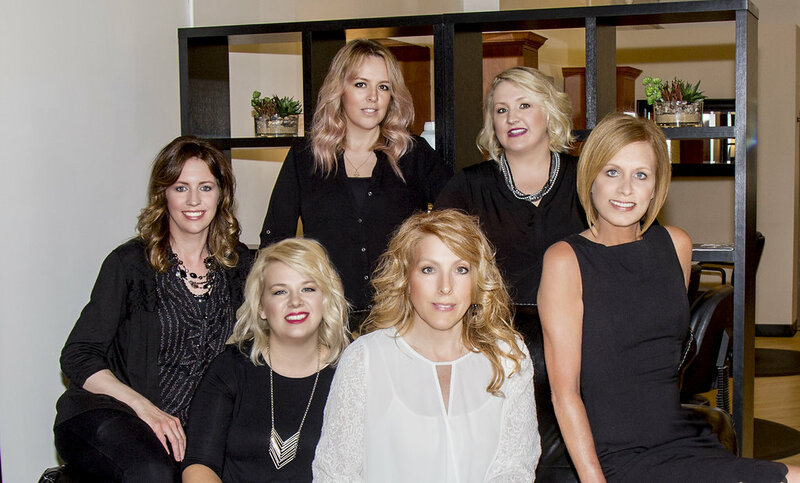 Our staff of experienced designers will satisfy all your hair, waxing and special occasion needs. Create your style with us. Please call the salon if you are having an issue finding an appointment time that works for you. © A Shear Thing. All Rights Reserved.